Our goal is to provide the fast customer response. with our ability to help our clients avoiding the replacement cost of new machines anywhere in the northwest. 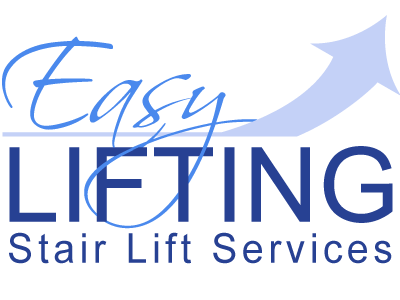 Our aim is to keep your stairlift and other mobility lifting equipment in good working order. .
We inspect and repair wide selection of stairlifts from Stannah, Acorn, Brooks, Liftable Cumbria, Bison, Minivator/handicare ect…. All of our technicians are fully trained in every aspect of stairlift repair whether it be mechanical or electronic faults, we have successfully repaired stairlifts for thousands of domestic and commercial clients. Our network of local lift Technicians allows us to provide full coverage of the northwest to provide you with a quick and convenient service. Each technician has many years experience in the trade and undergo extensive training to ensure you receive the highest standard of work possible. WE also offer reconditioned straight and curved stairlifts that equivalent of new stairlift.